The Baby Jogger City Mini single carrycot pram raincover covers not only the stroller itself, but can also provide wind and rain protection when the stroller is combined with a carrycot or a carseat. 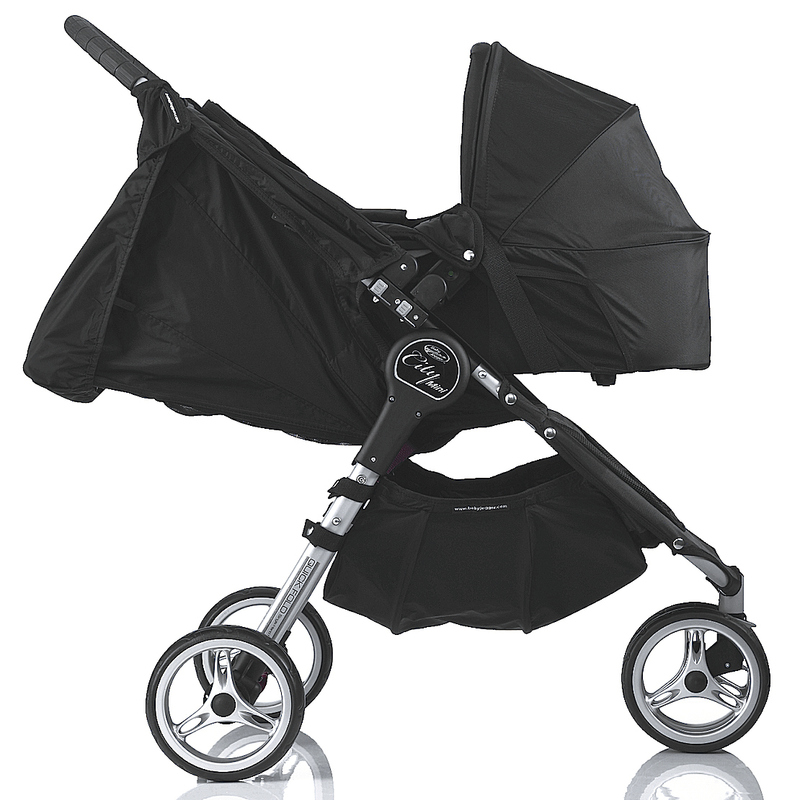 This larger raincover is also compatible with the City Mini GT single Stroller, with it being designed with a larger hood and bigger seating capacity than the standard Baby Jogger City Mini. The raincover also provides all round vision, good ventilation and has been designed to prevent fogging up for better overall visability.